Some services use only a nit comb. Other treatments involve harmful pesticides. Both approaches are flawed. Missing a single nit with a comb can mean a whole new outbreak down the road. And pesticides are not only toxic to your child, but lice have become resistant to them – they are only 50% effective at killing head lice. Lice Lifters offers a unique one-two punch in the salon. First, The Lice Lifters ® all-natural treatment kills 99.9% of live head lice in just 10 minutes, without use of harmful chemicals or pesticides. Second, we use a proprietary, micro-grooved nit comb to remove the offenders. After salon treatment, you’ll receive detailed instructions for follow up treatment at home. 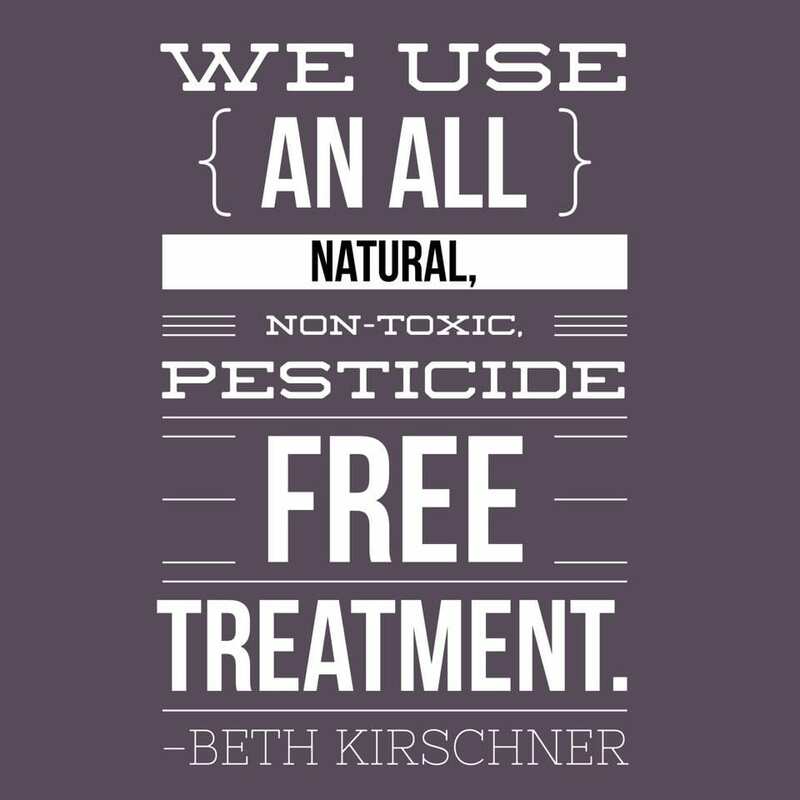 This non-toxic approach is the safest, most effective treatment available today. If you think of lice elimination as a dreaded task, think again. Our beautiful facility is outfitted for the comfort of your family, with comfortable waiting rooms with refreshments, fun play areas, and DVD players in every treatment room. Coming to Lice Lifters is like a trip to the salon or spa! Plus, with our staff of “lifticians”, we can treat multiple family members at the same time, speeding up the process. Isn’t that a happy thought? After receiving treatment at Lice Lifters — having your entire family checked and/or treated, purchasing the recommended products, and following our easy at-home instructions to a T, your family should be lice-free. We know our system works, and that’s why we guarantee it for a full month. In the extremely rare instance that your uninvited guests return, we’ll take care of the problem free of charge. In a perfect world, our kids would never bring home head lice from school, slumber parties, or camp. But in reality, the CDC estimates that 6 to 12 million children of preschool and elementary school age are infested in the United States each year. 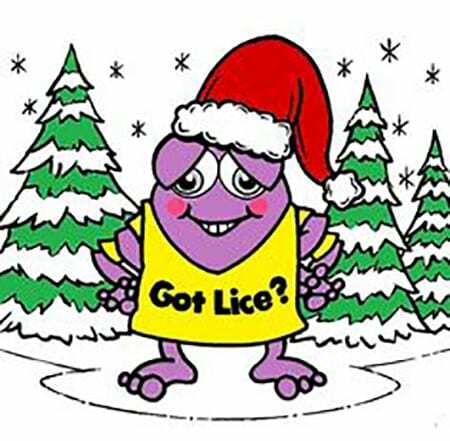 In other words, if you’re facing a lice infestation, you are not alone! 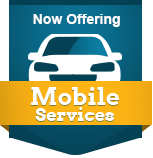 Let us make the lice elimination process easy and pleasant – call Lice Lifters Treatment Center at 972-805-1308 to schedule your appointment. LICE TREATMENT CENTER IS OPEN! No one wants to deal with head lice – and I speak from experience. When an infestation made its way through my family, we spent hours upon hours of time across several removal sessions with a mobile nit-picking service. Hundreds of dollars later, the lice were still with us. As it turns out, a nit comb may not be enough to eliminate these creepy creatures. And because lice have developed resistance to traditional pesticide treatments, they are only 50% effective at best. Who wants to douse their children in toxic chemicals, anyway? So when the entrepreneurial bug bit (pun intended), a Lice Lifters franchise was the perfect fit. Lice Lifters offers a proven treatment approach that is both all-natural and highly effective, so I’m proud to introduce this guaranteed system to the Dallas-Fort Worth area – we’re centrally located at 7000 Parkwood Blvd., Suite C300, in Frisco. The unique Lice Lifters approach starts with a careful head check. We systematically and thoroughly check the hair and scalp for signs of nits (eggs), nymphs (young lice), and mature lice. Should we find evidence of six-legged squatters, it’s on to the eviction process. Next, our highly trained “lifticians” use a proprietary, micro-grooved nit comb to remove eggs that can lead to more lice. A combination of technique and superior comb make this the most effective nit removal we’ve found. Last, we apply The Lice Lifters® all-natural treatment, which kills 99.9% of live head lice in just 10 minutes – all without exposing your precious cargo to harmful pesticides. Just for good measure, you’ll leave with the treatment solution in your hair, covered with a shower cap. Our clients leave with simple instructions for rinse out and follow up at home. The entire salon treatment time averages from 1 ½ to 2 ½ hours. The Lice Lifters system is 100% guaranteed – head lice and nits will be a thing of the past for your family! 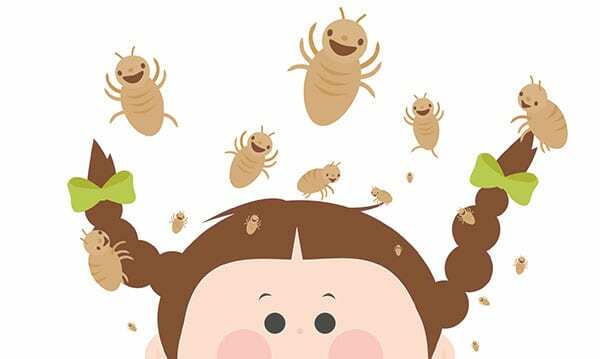 While there’s nothing desirable about a head lice infestation, Lice Lifters DFW aims to make the treatment experience as pleasant as possible. Your family will love our playroom, stocked with kid-friendly movies, games, chalkboard walls, and more. Our private treatment rooms feature personal DVD players to pass the time, and we also offer complimentary snacks and Wi-Fi access. I honestly hope you’ll never need our services. But should head lice strike, we’re here to help! 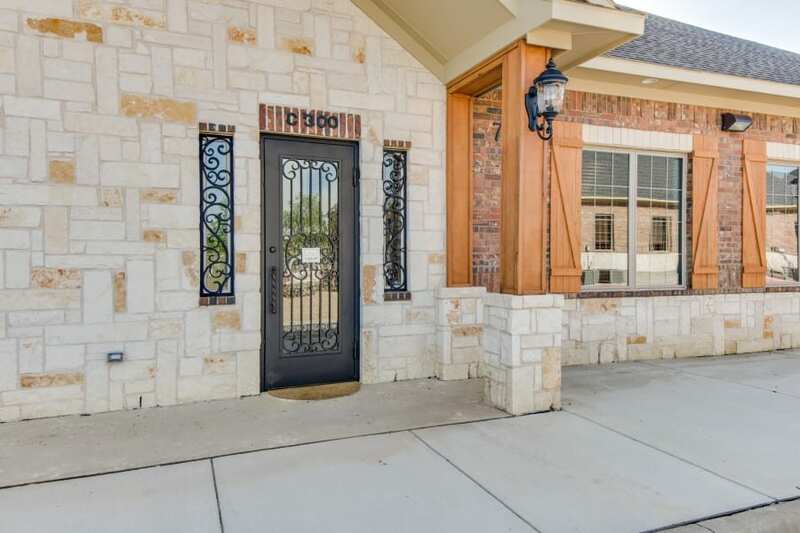 Just call us at 972-805-1308, email me at infodfw@licelifters.com, or visit liceliftersdfw.com.